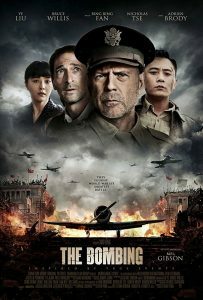 Tagline: Set in 1943 during the World War II, the story revolves around the Japanese bombing of Chongqing, which started in 1938. 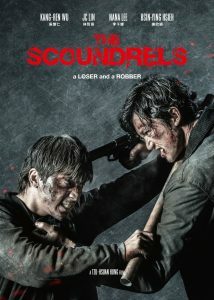 Production Companies: China Film Group, Shanghai Hehe Film Investment Co. The movie was canceled amid the Fan Bingbing Scandal. 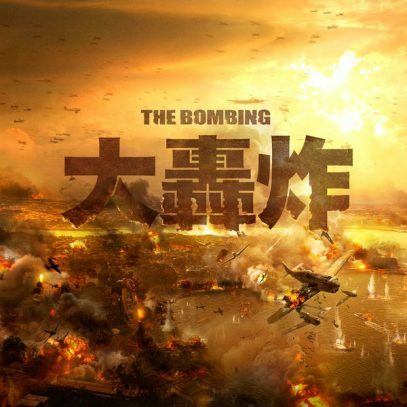 The Bombing (大轰炸) is a Chinese action war-drama film directed by Xiao Feng about the Japanese bombings of Chinese city Chongqing during World War II. Mel Gibson joined as art director. 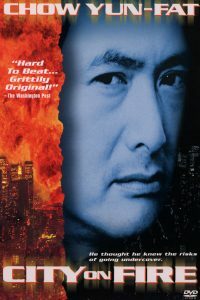 The film stars Liu Ye, Song Seung-heon and William Chan, with special appearances by Bruce Willis, Nicholas Tse and many others. 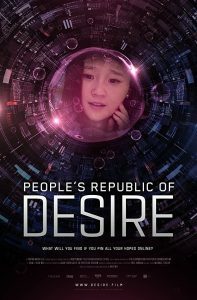 Principal photography began in May 2015 in Shanghai, China.